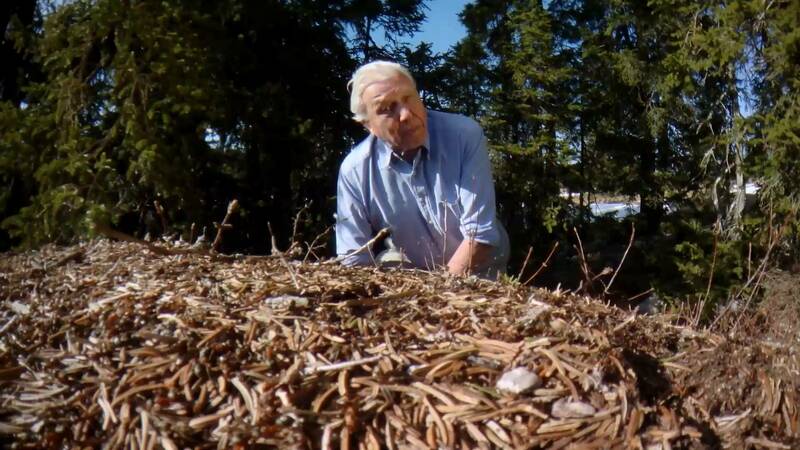 This documentary is the latest in a series by the great naturalist Sir David Attenborough following Attenborough and the Giant Dinosaur and Attenborough And The Giant Elephant. 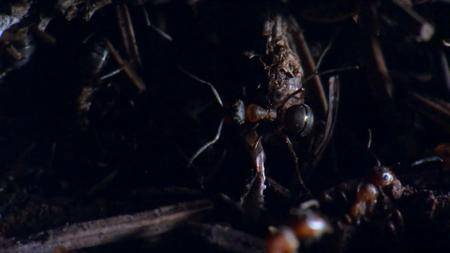 While in the giant Dinosaur and giant Elephant are massive an ant is tiny, but as a group, they are enormous with the queen often creating empires consisting of millions of ants. 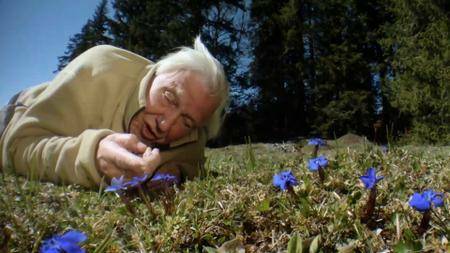 In this documentary, Attenborough uses the same amazing camera techniques to uncover these secret worlds that exist right below our feet. What makes ants “giants” is that their massive empires behave as one single entity, like is it one single mind at work. 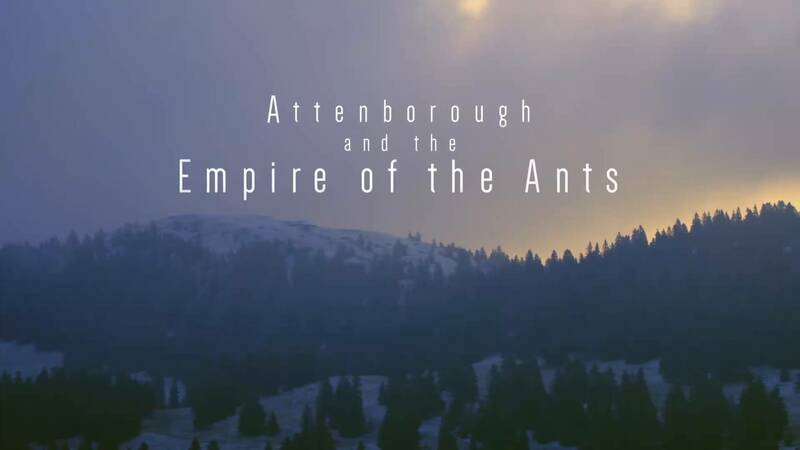 Attenborough and the Empire of the Ants reveal the stunning words they make underground and how they work as a collective to achieve their goals. 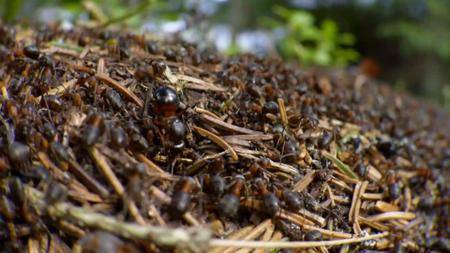 Ant colonies are some of the biggest in the world with many consisting of billions of ants.